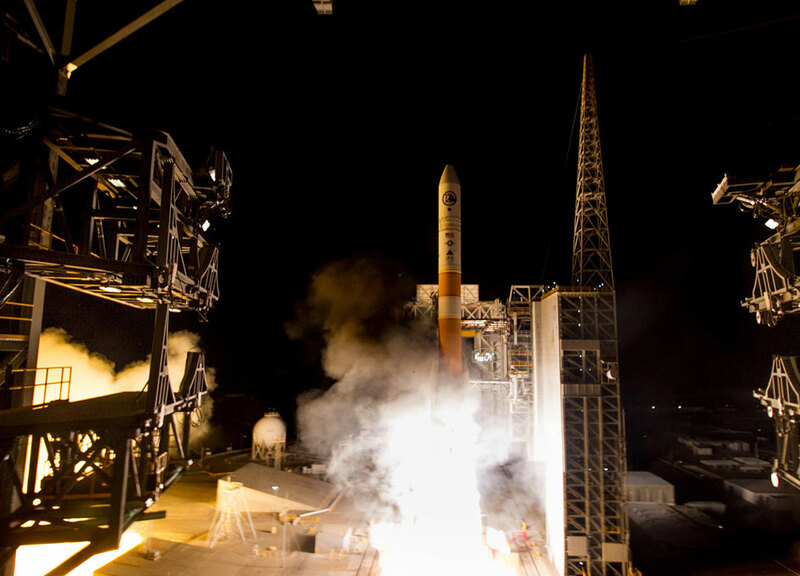 A United Launch Alliance (ULA) Delta IV rocket carrying a payload for the National Reconnaissance Office (NRO) lifted off from Space Launch Complex-6 on Feb. 10 at 3:40 a.m. PST. 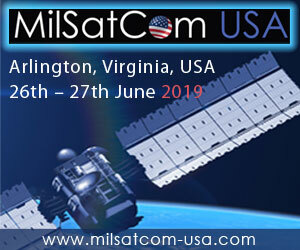 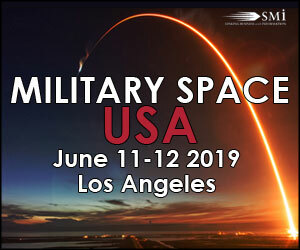 Designated NROL-45, the mission is in support of national defense. 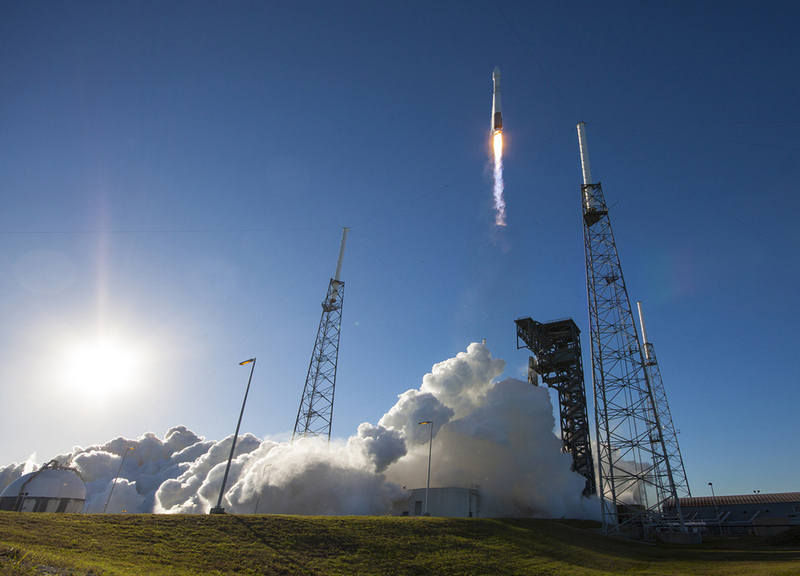 United Launch Alliance (ULA) successfully launched its first mission of the year with an Atlas V rocket carrying the Global Positioning System (GPS) IIF-12 satellite for the U.S. Air Force.